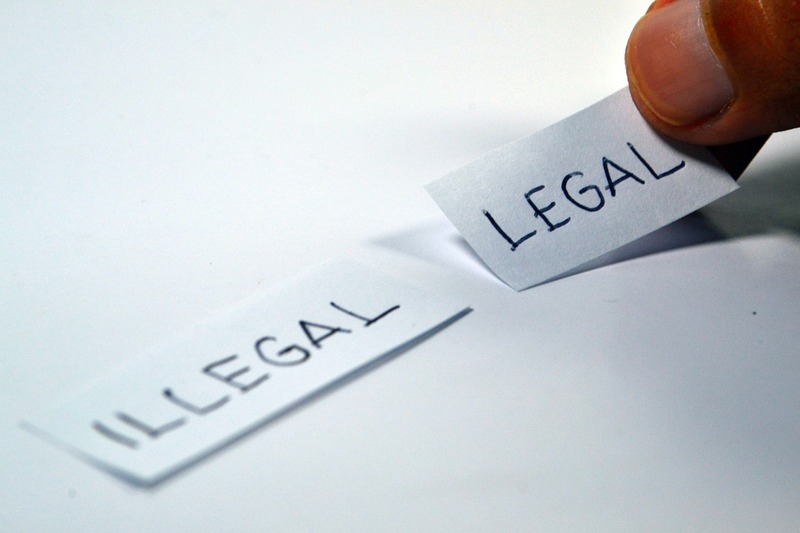 Three directors from the Zambian firm Heritage Coin Resources Limited have been arrested by the country’s Drug Enforcement Commission (DEC) after they were accused of running a cryptocurrency scam. The DEC’s assistant public relations officer, Chibu Mwansa Tembo, issued a statement saying the trio, under false pretenses, was accumulating funds. They also believe that they led more financial crimes, like operating a financial service company without proper licensing. The accused are Hilda Agnes Agnes Raubenheimer of Salama Park, Orient Rio of Ibex Hill and Tapiwa Chirwa. According to Tembo, the three jointly are being charged for: providing banking business, financial business or financial services without a license, conducting or participating in a money circulation scheme, obtaining money by false pretenses and money laundering. The crimes took place between June and October this year and the group worked with unknown financial industry leaders. They “provided” monetary services to the public and took their customers’ money which they disguised as partnership fees. Afterwards, they used the money in a financial circulation scheme worth 28,346,800 kwachas ($2,401,864.05). They used Heritage Coin Resources Limited to falsely claim that they were placing their customers’ money into real investments. The firm claimed it would trade cryptocurrencies online for its customers despite this not being part of its original goals. Currently, the three are on police bond and are due to appear in a Zambian court before the year ends. The DEC is still continuing its investigation of the organisation. The growing interest of cryptocurrencies in Zambia may slow down by this unfortunate event combined with the Zambian central bank’s recent warning against the use of digital currencies. Will Zambia’s Plans to Tax Online Calls Stifle the Country’s Digital Innovation? The first ETHGlobal Hackathon in Africa will be held on April 19 to 21, 2019 at The Lookout, V&A Waterfront in Cape Town, South Africa. 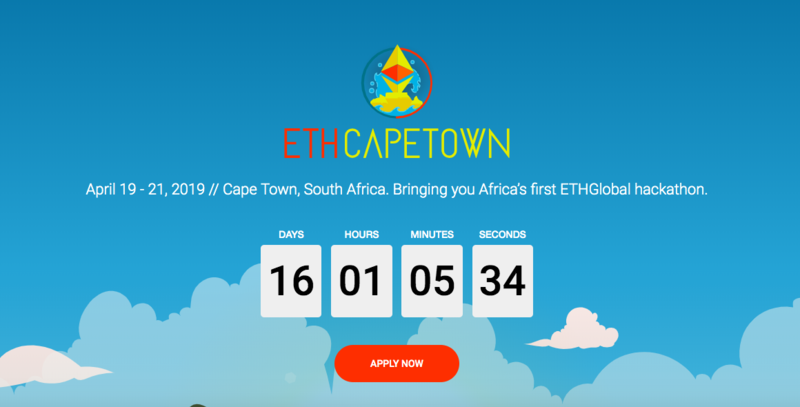 Organised by ETHGlobal and Linum Labs, the event dubbed ETHCapeTown will see more than 200 international developers, hackers, and blockchain enthusiasts gather to work together to create Ethereum-based decentralised applications (DApps). ETHGlobal aims to build an ecosystem of Ethereum developers and entrepreneurs with support from the Ethereum Foundation. Linum Labs is a Swiss blockchain development company with an office in South Africa. ETHCapeTown will bring together people from different backgrounds with a wide range of skillsets where they can share ideas and develop original blockchain-based solutions. “One of the most notable things we have noticed in the space is the incredible capacity at which developers utilize new tools during time-sensitive environments at hackathons to deliver decentralised solutions that can have real-world impact,” said Devon Krantz of Linum Labs. According to Linum Labs, the ETHGlobal Hackathon will highlight that Cape Town is setting the path for innovation on the continent. “The ETHCapeTown hackathon is again proving how Cape Town is pioneering the way forward for innovation in Africa. The city’s local tech hub is alive, thriving, and hungry to grow and position itself as a leading destination for emerging technologies,” Krantz stated. Cape Town has hosted blockchain events such as the Blockchain Africa Conference and Connecting the Blocks, and is home to several notable blockchain startups. The ETHGlobal Hackathon will be graced by Ethereum co-founder, Vitalik Buterin, who will be the first official judge of the ETHCapeTown 2019 Hackathon. Hackathon attendees will be exposed to some of the leading minds in the global blockchain industry and have the opportunity to win prizes for the solutions they build. Registration for the ETHGlobal Hackathon is open now. Bamboo Capital Partners, an impact investing platform, the Government of Togo, and Moeda Seeds Bank, a Brazilian micro-finance technology company, have announced the launch of a new fintech impact fund with a target portfolio of €100 million. The new impact fund will be targeting companies that use new technologies, especially the blockchain, to solve problems in emerging markets. 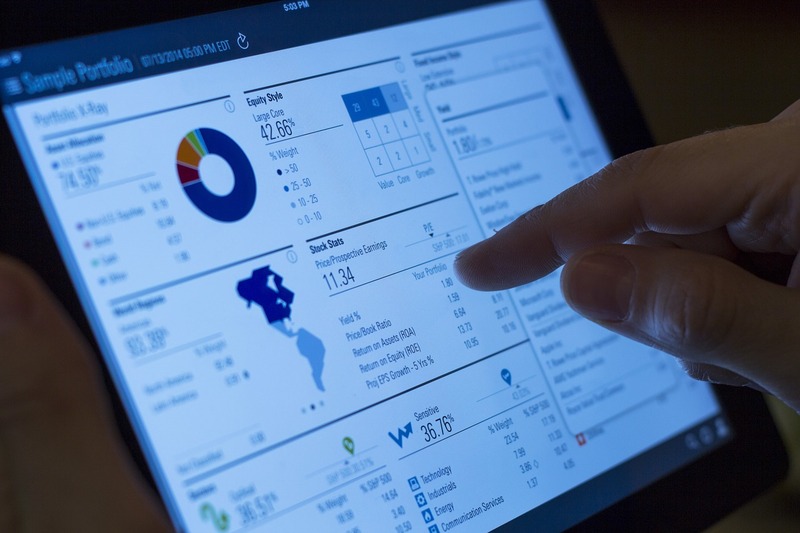 On March 25, 2019, the BLOC fintech impact fund was announced at the Africa CEO Forum in Kigali, Rwanda. This fund is a collaborative effort between private companies and the government to help tackle social and environmental challenges in energy, education, FMCG, financial inclusion and the healthcare sector in Africa and other emerging markets. This blended financing model enables the mixing of both public and private funds through a joint investment scheme, with each party deploying their expertise in a complementary way. The BLOC Fund is the first impact fund in the world that uses blended finance to invest in companies that use new technologies, such as the blockchain, to benefit the low- and middle-income earners in emerging markets. The fund will accept investments in euros (EUR), US dollars (USD), and cryptocurrencies through a KYC platform to convert the digital currencies into either EUR or USD. “Today, the BLOC Fund represents a new frontier for global technology impact funds. BLOC’s blended finance approach will catalyse further investment and generate lasting impact in some of the poorest regions in the world,” Florian Kemmerich, Managing Partner of Bamboo Capital Partners, said about the fund. The Government of Togo and Moeda Seeds Bank have already made first loss capital commitments of €10 million to the fund. Blockchain allows the creation of valid, immutable records, as well as driving operational efficiencies by removing intermediaries, to optimise accountability, monitoring, the measuring of results and impact. Moeda Seeds Bank’s expertise in the use of blockchain technology will help the fund create an architecture that ensures transparency and full traceability of investors’ funds. Moeda already raised $20 million in an initial coin offering (ICO) in August 2017, and its digital token, MDA, is listed on several exchanges including Binance. Bamboo Capital Partners, experienced in bridging the gap between seed and growth stage funding, will manage the BLOC Fund. Bamboo has raised over $370m for developing countries, impacting over 100 million lives and creating over 30,000 jobs through its investments in over 30 countries.